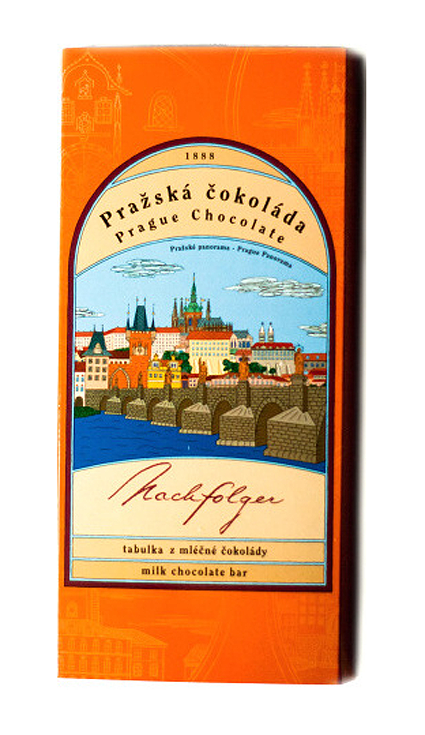 Delicious taste in an elegant paper box for all chocolate lovers! Ingredients: sugar, cocoa butter, milk powder, emulsifier: soya lecithin, aroma: natural vanilla; cocoa solids min. 27 %. May contain traces of peanuts and other nuts. Store in a cool and dry place. Made in Czech Republic.